Chalet Eden is a piece of architectural artwork, designed with a refined style it perfectly compliments the surrounding environment. Located in Cospillot in Courchevel 1850 it offers 5 bedrooms an can accommodate up to 10 people. The open plan living area and dining area is the perfect place to catch up with friends and family and recall the memories made throughout the day or relax and unwind in the indoor swimming pool located on the lower level of the property. 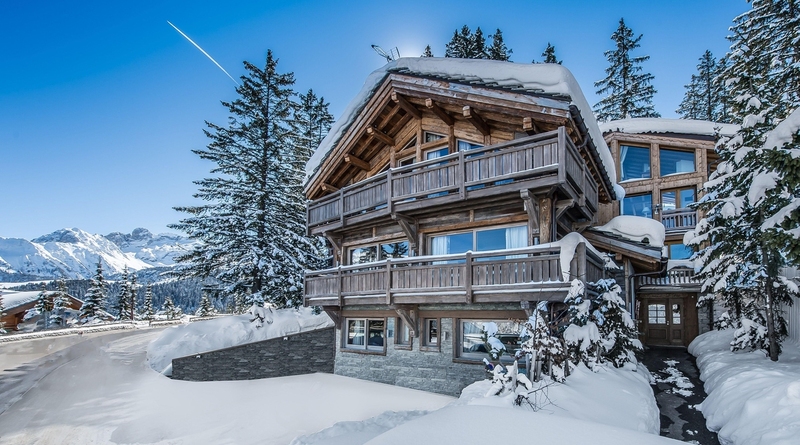 Chalet Eden is situated 230 meters from the slopes and only 300 meters from the resort centre.